Most of the functionality provided in the Exalate for JIRA Server is also available in the Exalate for JIRA Cloud. This article describes major difference between the Cloud and the Server app. JIRA Server app licenses are perpetual and the purchase price includes 12 months of maintenance (support and version updates). For more information check the Exalate pricing and licensing details. JIRA server URL is also the Exalate URL after the app installation. 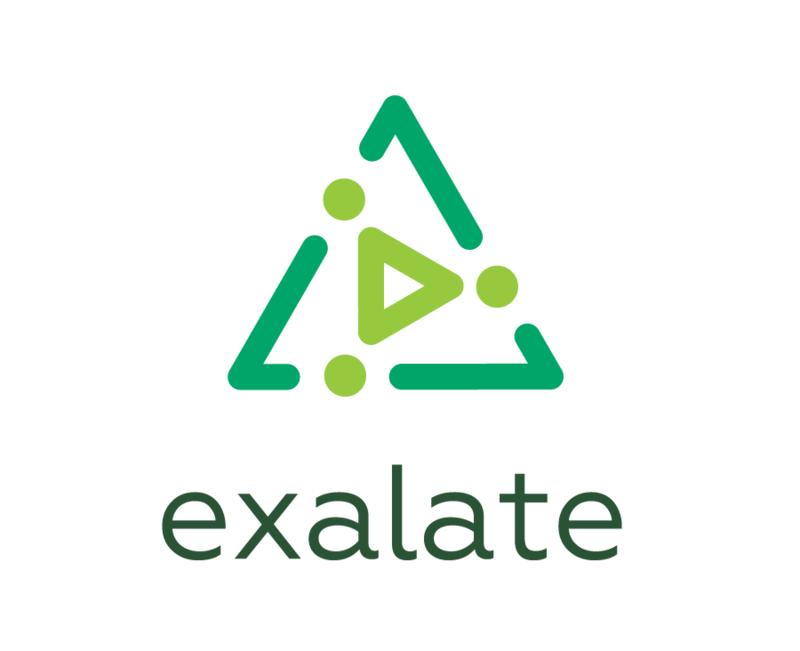 We are hosting the Exalate app for JIRA Cloud on our own servers. Check DATA SECURITY AND PRIVACY STATEMENT for more details. It means that you have 2 separate servers: one where you are running the JIRA Cloud instance itself and another one with the Exalate app on it. As far as the Atlassian JIRA Cloud is a hosted service, the Exalate app for JIRA Cloud is upgraded automatically. Since the app is hosted on your server, you decide how often to backup data. As for the Exalate server apps, monitoring could be done only by the JIRA server admin. JIRA Cloud Instance could not be set as a private instance. When you set up Connection with a JIRA Server instance that is behind the firewall, you should use the Exalate URL as far as it's different from the Atlassian JIRA Cloud instance URL. More details. Most of the functionality provided in the Exalate app for JIRA Server is also available in the Exalate app for JIRA Cloud, but there are limitations because not all API's are available for JIRA Cloud. attachmentHelper — The attachmentHelper provides functions to manipulate attachments. commentHelper — The commentHelper provides functions to manipulate comments. workflowHelper — The workflowHelper provides functions to transition issues. If the transition does not have any conditions and validators, its name can be used to perform the transition. The jiraHelper is an object which can be used in the relation scripts to get specific information from the underlying tracker. serviceDeskHelper — The serviceDeskHelper is an object which can be used in the Connection's scripts to get specific information from the underlying tracker. Follow the guide to set up your first synchronization.